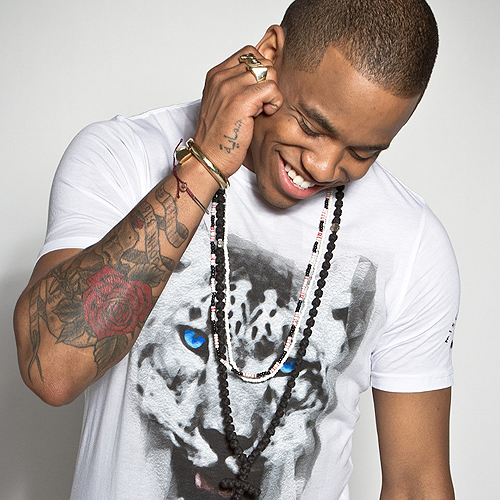 Mack Wilds has unleashed the music video for his new single online. The actor-singer-songwriter posted the visual clip for “Love in the 90z” to his Vevo channel on Tuesday (January 12, 2016). Production duties on ‘Love in the 90z” were collectively helmed by Salaam Remi (Ne-Yo, Leona Lewis), Teddy Riley (Amerie, Michael Jackson), James Poyser (Lauryn Hill, Erykah Badu), and Scott Storch (Beyonce, Trey Songz). The track – now available for download via iTunes – is also slotted for inclusion on Wilds’ upcoming sophomore album, which will hit stores later this year through Louder Than Life Records and Epic Records. Other musicians backing Wilds on the follow-up to 2013’s “New York: A Love Story” are Shea Taylor (Rihanna, Janet Jackson), Darhyl “DJ” Camper (John Legend, Tamar Braxton), and Key Wane (Jhene Aiko, Ariana Grande). Watch the music video for “Love in the 90z” below.